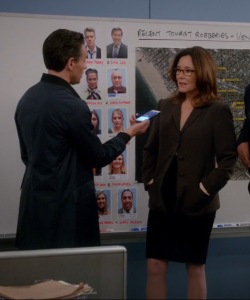 Welcome to Episode 8 of ‘What Would Sharon Raydor Do?’, the podcast devoted to getting an in-depth view at Major Crimes Captain Sharon Raydor by the woman who knows her best, Mary McDonnell. This week’s guest host is Mary’s daughter, Olivia Mell. 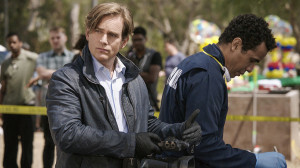 In this episode, Mary and Olivia discuss the three-part Major Crimes summer finale “White Lies’. Leave your feedback and questions by commenting on Facebook or Twitter with #WWSRD or leaving your comments below. Welcome to Episode 7 of ‘What Would Sharon Raydor Do?’, the podcast devoted to getting an in-depth view at Major Crimes Captain Sharon Raydor by the woman who knows her best, Mary McDonnell. 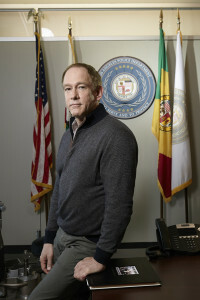 This week’s guest host is Greg LaVoi, the costume designer and wardrobe guru at Major Crimes. In this episode, Mary and Greg answer questions about Season 5, Episode 9, “Family Law”, discuss how wardrobe choices are made, what role the actor’s input plays in costume selection, and how the costumes are used to tell the story. We will be including a few listener questions on the podcast each week, and you can ask your questions below, on the MajorCrimesTV Facebook page, or tweet them to us @MaryMcDonnell10 and @MajorCrimesTV using hashtag #WWSRD, and tune in next week to see if your question is answered! Welcome to Episode 6 of ‘What Would Sharon Raydor Do?’, the podcast devoted to getting an in-depth view at Major Crimes Captain Sharon Raydor by the woman who knows her best, Mary McDonnell. 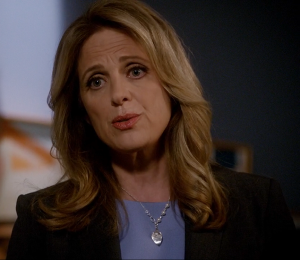 This week’s guest host is Kathe Mazur, who plays DDA Andrea Hobbs. 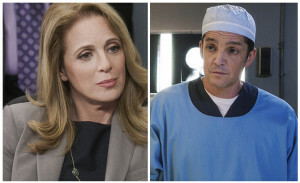 In this episode we dive in to episode 8 of Season 5 of Major Crimes “Off The Wagon”. Mary and Kathe discuss the episode, the relationship between their characters, and both character’s back stories. Get to know the characters and the women behind them. MajorCrimesTV: The last few episodes have each taken place over several different days, and thus each character has had several different costume changes. In contrast, this episode took place all over one day, and as such, everyone (with the exception of the Jere Burns character) had just one costume all episode. It very much helped make it clear that the episode was in the same day, and it really contributed to the intensity of that. Greg LaVoi: Exactly. In something like this, it’s such a real episode, very reality based, so you have to believe that that it’s real, and that the clothes are part of the story, but not in an obvious way. 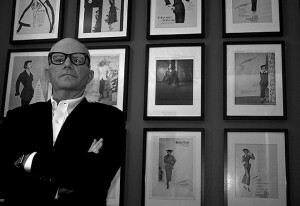 I love going to a film or watching a TV show where you don’t even notice the clothes because then I think that truly is a successful designer, having success with the clothes, and making them very real to the story. MCTV: Sharon Raydor and the rest of the team just had the one costume throughout the episode. What was she wearing for this? 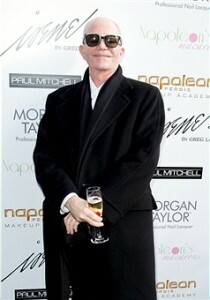 GLV: Sharon wore a pin-striped charcoal-grey Armani that we got last spring at Saks. It’s just beautiful, it’s grey flannel, and who doesn’t look good in grey flannel? The dress is a wool crepe shift dress, and it’s actually “turtle green”, not black, and it’s by Akris Punto. In the store it looked black, and then when we got it to the office it’s actually this beautiful turtle green…it’s just wonderful. 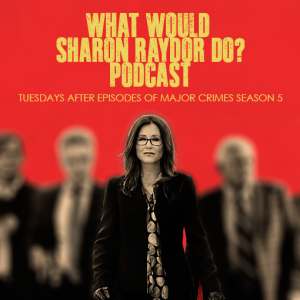 Welcome to episode 5 of the ‘What Would Sharon Raydor Do?‘, the podcast devoted to getting an in-depth view at Major Crimes Captain Sharon Raydor by the woman who knows her best, Mary McDonnell. 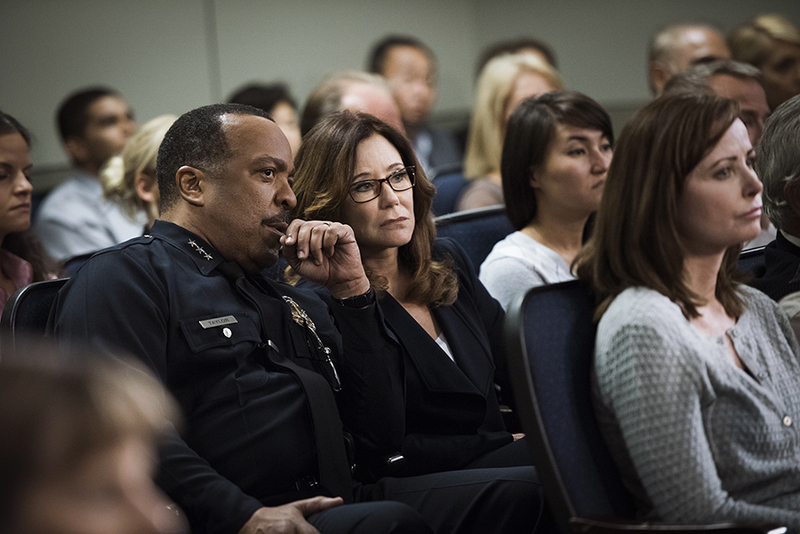 This weeks episode discusses the last several episodes of Major Crimes, through episode 507 “Moral Hazard”. We will be including a few listener questions on the podcast each week – ask your questions below, and listen next week to see if your question has been answered! 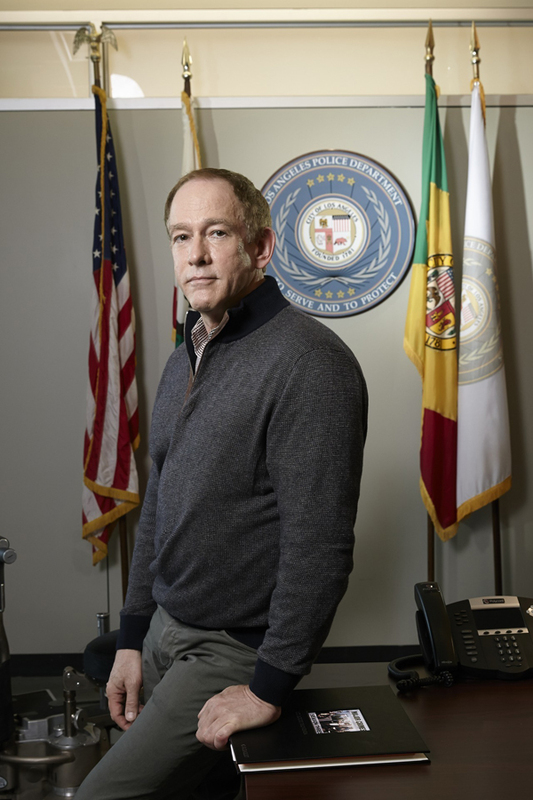 As part of our new weekly series “Inside the Fitting Room” we spoke to Major Crimes costume designer Greg LaVoi to get an inside look at the fashion and costumes behind this week’,s episode, “Tourist Trap”. MajorCrimesTV: This episode was fun, because we got some glimpses of the team out of their normal office wear. Right off the bat in the opening scene we start with a crime scene at night, with the team wearing a great variety of jackets and overcoats. We don’t get to see those on them that often - what goes into selecting the outerwear for the characters? Greg LaVoi: The key about outerwear for night shoots is either you need it or you don’t. Because in Los Angeles, it’s either hot, or it’s not. And so, usually when we start shooting Major Crimes each season, it’s still spring, and the nights can be chilly. In this particular episode, we shot at a beach in Venice, in a parking lot for the restaurant. So I knew it was going to be chilly. Our producer, Mike Robin, always says our actors are not to suffer. So even though this was to air in the summer, we need to keep them warm while filming, which leads us to the jackets and coats. Luckily the outerwear is character-driven. Generally when they need outerwear, it tends to be one, or one of a few regular options. 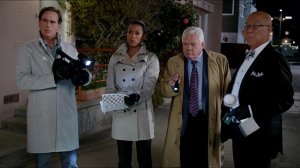 For Provenza, it’s a very old London Fog raincoat. For Flynn, he has a cashmere topcoat that’s a favorite. For Tao, normally it’s a vintage plaid topcoat, which he did not wear on this particular night because he was in his tuxedo. For Sykes, it depends on what she wants to wear, and in this episode it was a modified trench coat by Kooples, from Bloomingdale’s. And Buzz was in a brand new Theory cashmere topcoat that we found at Saks at the beginning of the season when we did our big shopping spree for the year. MCTV: So a lot of these are kept in their closets for using over and over again? GLV: In particular, Buzz and Sykes like to have a lot of coat options. Sanchez hardly ever wears a topcoat. Buzz has quite a nice coat closet and Sykes is building a pretty good one too. MCTV: You mentioned Tao’s tuxedo – he looked very dashing in that! GLV: It’s so much fun to get an episode where there’s something a little different, and as the season goes on I’ve gotten a chance to design a lot of fun outfits for a lot of different scenarios. This in particular was great because he stayed in the tuxedo for three-quarters of the show. I brought in a couple different type of suits for Michael Paul Chan to try. One was a Theory, one was a Bar III, one was a Hugo Boss, and one was a Tommy Hilfiger. And the Tommy Hilfiger looked best on him and he liked it best. It was slim-fitting, and he has such a good physique to fit into slim suits anyway, so it was fun to find that suit that fit. Then in the wardrobe meeting we have every week for every episode, Mike Robin, our Executive Producer, said, ‘Is there any chance we could have a little fun with Tao’s bow tie and cummerbund?’ And I looked at him and smiled and he said “Something plaid, perhaps?” So I will not take credit for the plaid bow tie and cummerbund because I was just going to dress him very straight, but Mike Robin of course tuned in on Tao’s penchant for plaids and it was a great decision from my executive producer. MCTV: Was the plaid bowtie he wears something you then had to seek out to find? GLV: We had to make that. I couldn’t find any really wonderful ties or cummerbunds. So I found some great black and white taffeta, and I had Esther, our fitter make them for it. And it was so wonderful. Michael Paul Chan did wrinkle up his nose when he first heard he was going to be wearing plaid accessories, but I said, well, A: It’s your character and B: Mike Robin requested it, so his smirk turned into a smile. MCTV: Speaking of outerwear, later in the episode we see Amy on stakeout in a much different type of jacket. What was the history on her brown leather jacket? GLV: That was actually a relatively inexpensive jacket from Zara, and I love Zara. Zara fits Sykes in particular quite well so it was fun to find that and I liked the little bling on it. It looked good and she looked hot in it, especially sitting next to Cooper in all his J.C. Penny glory (laughs). 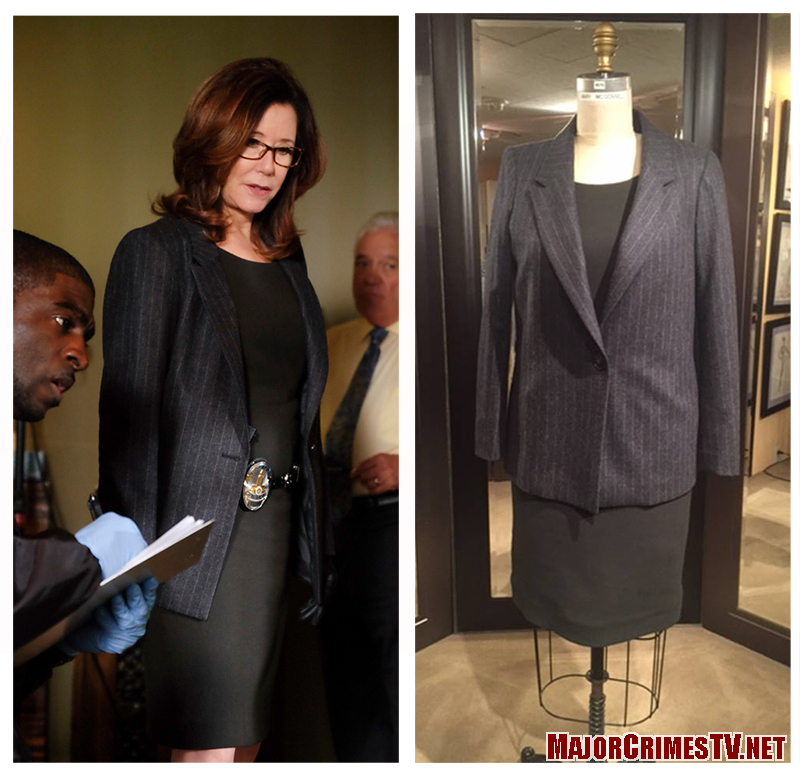 Sharon Raydor’s featured costume this episode was a new Alexander McQueen coat, paired with an Amani skirt, and slate blue tee. MCTV: Sharon had a few costume changes this episode, but two in particular stood out for me, especially the great black jacket. You mentioned a few weeks ago we’d see Sharon soon in a new jacket -was this it? GLV: Yes, that is a brand new Alexander McQueen 2016 indigo cashmere coat. Her skirt was Armani, as was the slate blue tee shirt. She looks great in the repetition of items that she has in her closet and then you add a new beautiful couture type coat like this one, and it just amps up the look 100%. I’m excited to have that coat in her closet now. MCTV: Then she had a great chocolate outfit, which I think we’ve seen before? GLV: Yes. The top and skirt was both Armani, and we used it in the very last episode last season for Provenza’s wedding, and repeated it this season because it’s such a great look. Originally Mary didn’t like it, because she didn’t care for the color, and thought the brown would fade into the background. I said, ‘Mary, it’s brown. 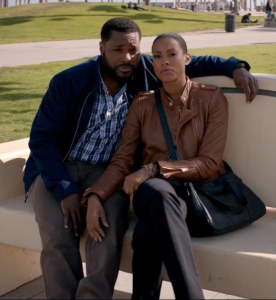 Who else in the show wears brown? You’re going to stick out.’ And she did, and now we love to use it. And then this time, it was paired with a crème Equipment blouse. 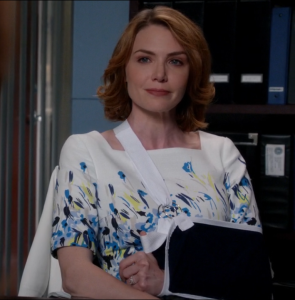 MCTV: I liked Hobbs’ blue dress – that seemed like a bit of a different look for her? GLV: That was a new Diane von Furstenberg from Bloomingdale’s. It looked great, and Kathe loved the blue. Her blazer was Theory as well. And her necklace was from Marble Designs Jewlery, and it was a sterling silver calla lily with pearls. It was just beautiful. The designer, Sue Marble, is somebody that one of my crew members met on a trip and we bought jewelry from them and have loved using it this season. MCTV: This episode also had some fun guest stars, especially with Julian Ovenden as the British reporter. How did you create his look? GLV: He was wonderful. James Duff wanted him in plaid – he’d seen some reporter on CNN that is out in the field all the time in kind of a very subtle plaid shirt. My only other marching order on Julian was from Rick Wallace, one of our producers, saying his coat had to be a cross between a field jacket that somebody would wear in the jungle or out in the field reporting, as well as something that was weather-friendly in the sense that this is something he’d pack all the time on his trips and his assignments. Trying to find that, in Los Angeles, in the spring is not easy, because you have to also have to have the actors take on what they would prefer. So, I had a range of coats, from real field jackets, military field jackets, to the old Abercrombie & Fitch style back in the 30′s and 40′s field style jackets to the newer ones, from waist length to the low knee, and every element had to come in play because our producers wanted one thing, the actor wanted another thing, and then I l liked another thing, so it was a tough assignment. But Julian got the final vote, and again, it was from Zara, a really wonderful jacket in nylon, and to me, I’d call it a cross between a baseball jacket and a field jacket, because it had nylon patch pockets and knit collar and cuffs, but then it was almost thigh length, and it was just really cool. Again, I have to give it to the Europeans to say “Okay, we’re making this jacket that’s very unique but is also very wearable and very appropriate for any situation.” So luckily Julian liked that and we got it on camera. MCTV: The other Brits on the show were the tourist couple. Where there special considerations that went into selecting their costume? I love her work and I loved being able to put a real British designer on a British character, which I thought was fun. 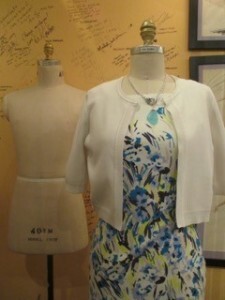 The little bolero jacket was also from L.K. Bennett, and the necklace was from the same designer that did Hobbs’. It’s sea glass and I just thought it was beautiful. As much as my cast doesn’t always believe me, I give these characters a back story. Some of the cast don’t believe that I really think about this, but I do. I think about where they would shop and what they would buy for themselves. So I thought that this tourist picked this little piece of jewelry up at the beach on the way from San Francisco to Los Angeles, based on what her character says in the episode. And she would have brought her little bolero with her, so that one was also from a British designer. For her second change into jeans, I thought she probably would have picked those up here in LA. And then her twin-set is Pure, from the Pure Collection out of Harrogate, England. I got them from the website, and it was pure cashmere. I loved that and she felt really apropos in the outfits. We’ll be back next week with more from the costume department, and a discussion of the fashion from the next new episode of Major Crimes. For more information about Greg LaVoi’s career, check out our in-depth 2013 interview here, and follow him on twitter @GregLavoi. Special thanks to TNT, Warner Bros and Greg LaVoi for making this segment possible.